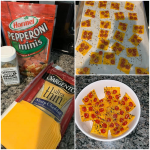 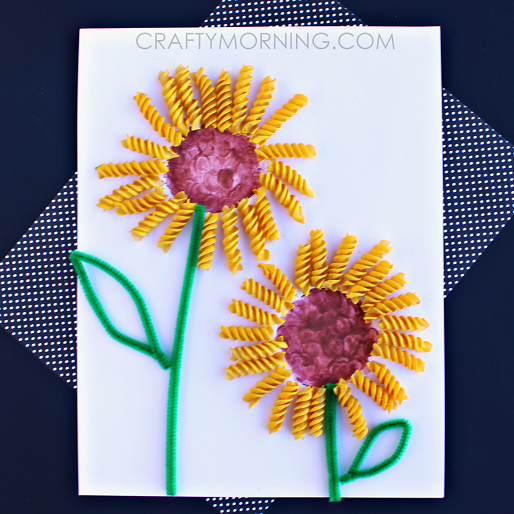 I love sunflowers so naturally I took some noodles and made my own! 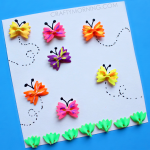 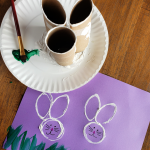 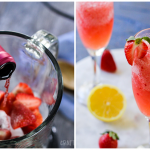 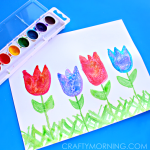 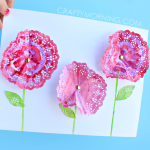 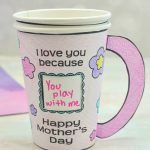 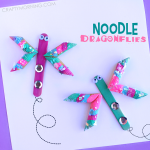 This is a fun spring or summer craft for kids to make. 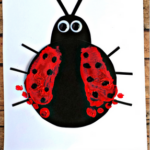 I think they could make some cute cards too! 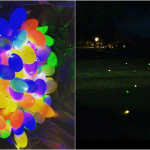 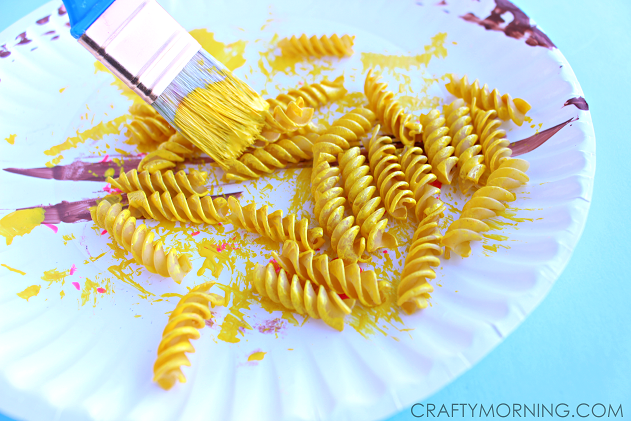 Start by pouring some rotini noodles onto a paper plate and have the kids paint them yellow. 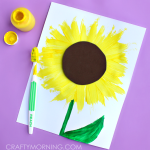 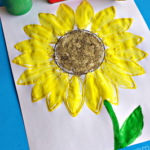 While those dry, have the kids dip their finger into brown paint and make a circle for the middle of the sunflower. 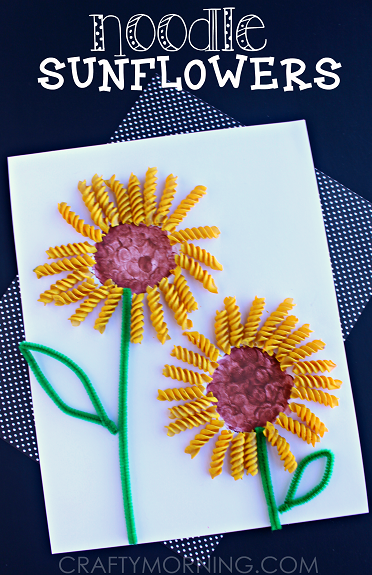 Once all are dry, glue the noodles around the flower. 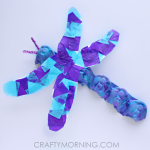 Add some pipe cleaners for the stem/leaf and you’re done!